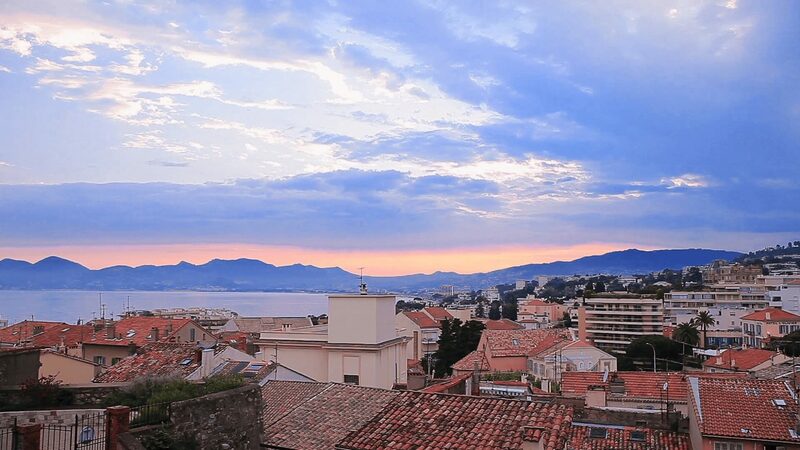 Synonymous with glamour and opulence, Cannes is a glittering destination on the French Riviera. Spend your days sunbathing on golden sands, shopping in pretty little boutiques and partying all night long on La Croisette boulevard. Wander along the Star-Studded Floor to spot a host of famous names and don’t miss the public beaches Plages du Midi and Plage de la Bocca to soak up some sunshine. Just remember the town motto – ​“life is a festival”.